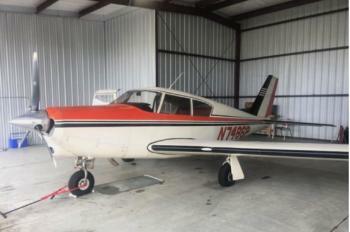 1958 Piper Comanche PA-24-180 Airframe: TTAF: 3585 Engines: 891 SMOH Don't miss the chance to own this aircraft. 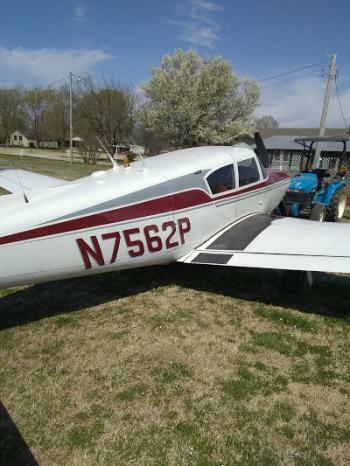 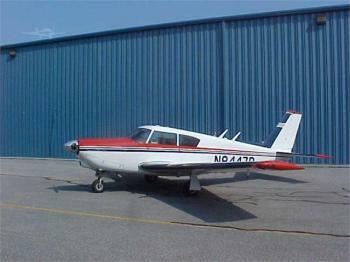 Click here for more details..
1961 PIPER COMANCHE 250, 3772.8TT, 269.01 SMOH, 368.4 SNEW Prop, Brand New Stratus ADS-B Out Transponder & PMA6000B Audio Panel With 4 Place Intercom, EDM-700 Engine Monitor With Fuel Flow, Stec 50 Autopilot, Annual 02/19. 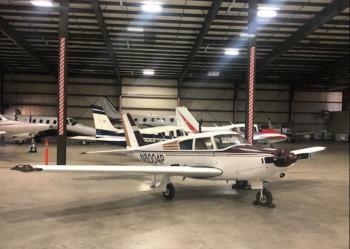 Airframe: 3772.8 Hours Total Time Upgraded Aussie Tail Done: 01/18/2017 Engines: 269.01 Hours Since Major Overhaul On 8/10/2012 Factory New Nitride Cylinders Installed At ......more. 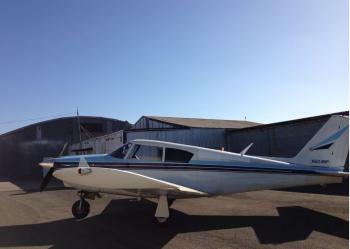 TT: 5600 SMOH: 870 (still flying weekly) Lycoming 0-540-250/HP Don't miss the chance to own this aircraft. 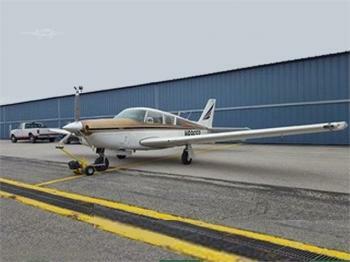 Click here for more details..